Pokémon GO represents one Nintendo’s early forays into developing games and apps for smartphones, and away from Nintendo video games appearing exclusively on Nintendo consoles. 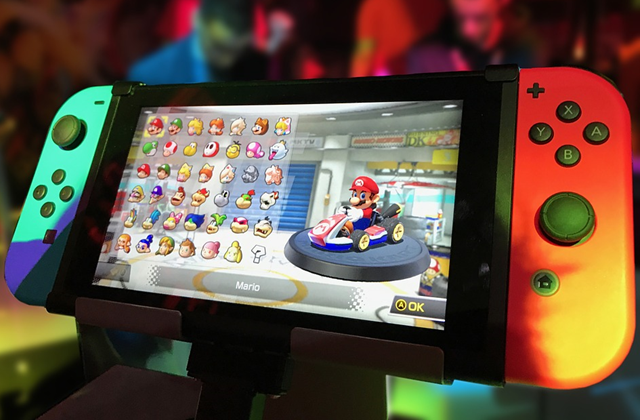 Nintendo, however, have been branching out a little more, including rumours of virtual reality (VR) and augmented reality (AR) technology. It’s this latter area that Pokémon GO and the Pokémon GO Plus accessory are likely laying the foundations for. Nintendo outlined and demonstrated Pokémon Go at E3 2016; the game has also been playable in various beta tests. 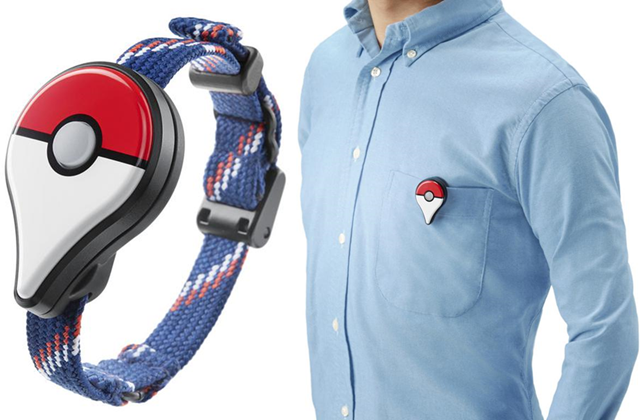 The Pokémon GO Plus accessory is a wearable piece of technology which communicates via Bluetooth with a smartphone that has the Pokémon GO app installed. Using the accessory will allow for attempting to catch wild Pokémon in AR, at the press of a button in the real world, all without needing to check the smartphone. The device will flash green and vibrate to indicate the presence of nearby Pokémon. Pressing the button on the Pokémon GO Plus then throws the virtual Poké Ball. A red flash indicates the Pokémon escaped; while a rainbow flash indicates the creature was captured. Moving about the real world, players will also be alerted to PokéStops, where they can collect Pokémon-related items such as different Poké Balls, Berries and even Pokémon Eggs. 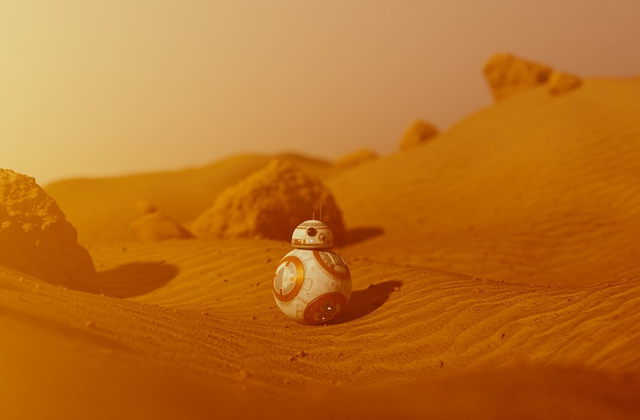 The device is expected to have a July 2016 release. The Pokémon GO app itself is free to play, with a full release expected in 2016, and can be downloaded from the App Store and Google Play. Currently only Pokémon from Pokémon Red and Blue are going to be hidden around the real world. Although the official word is that “more than a hundred” Pokémon can be caught in Pokémon GO, there should be at least 150 Pokémon to capture. Meaning Mewtwo should be in there. As for the inclusion of Mew, that’s currently a mystery. The number of Pokémon in the Pokédex keeps growing, and it is said that Nintendo intends to include all the existing Pokémon eventually. Which is something even Charizard has to respect.